I have to laugh a little—starting a few years ago I posited breakthroughs that would challenge the best DSLRs even for sports shooting. 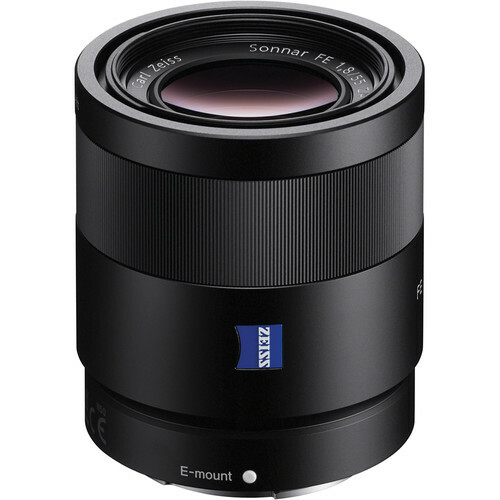 I remember many a reader email admonishing me that the blackout issues, the phase detect focusing challenge, etc all made mirrorless inferior and would not be beaten anytime soon, if ever. 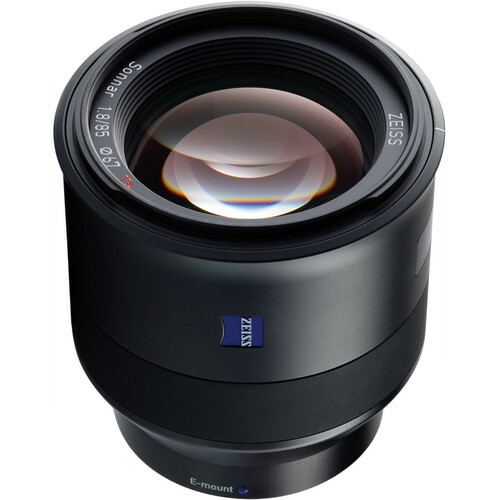 I had total faith that this viewpoint was in serious error, and even if this new A9 fails in some area(s), time will take if far forward, leaving DSLRs in the dust if indeed that is not now already the case. And so here it is complete with zero blackout, 20 fps for 241 RAW images, 693 focus points with 93% frame coverage over far more of the frame than any DSLR can manage, phase-detect (!) autofocus, silent and vibration-free shooting, in body image stabilization (IBIS), 4K video, enhanced pro support services, and more. 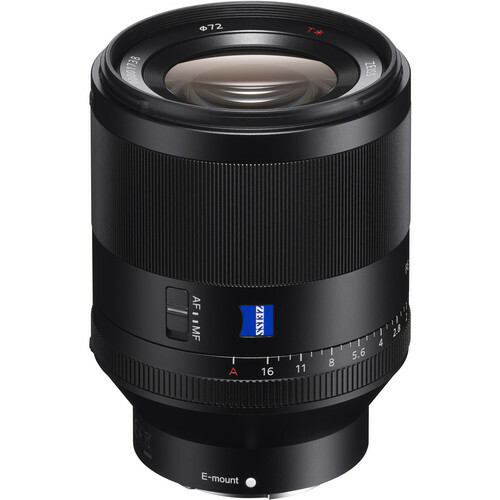 I had to do a double take: this is an E-mount camera taking FE lenses from what I understand, so it is a perfect complement to the Sony A7R II. The death knell for the DSLR? 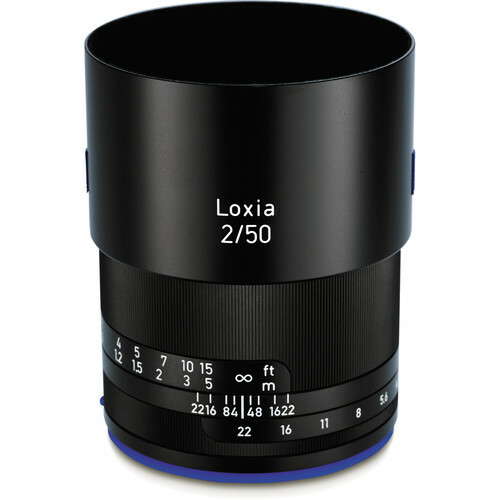 The use of phase-detection points also enables the use of A-mount lenses via the optional LA-EA3 or LA-EA1 lens mount adapters with full continuous AF/AE tracking compatibility. 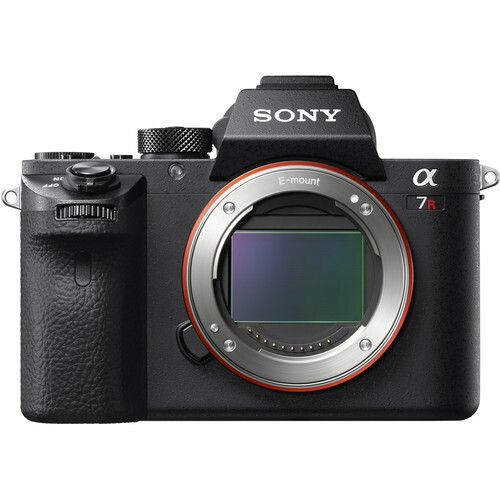 I have said that Sony was gunning for DSLRs, and this is clearly the case with the A9—the finally “victims” are in the crosshairs: high end sport shooter DSLRs. 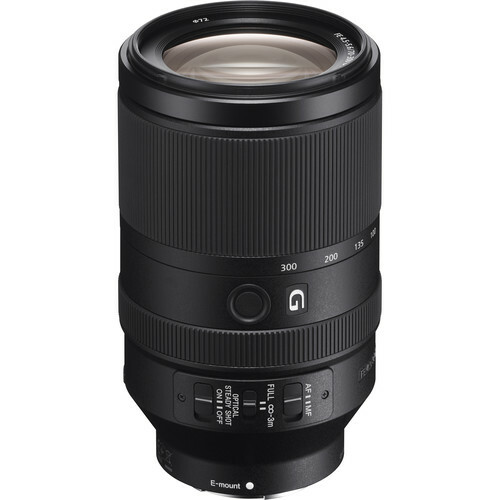 The about $4499 price is in the same territory as the high-end pro DSLR cameras, so even the price is consonant with the area of application. 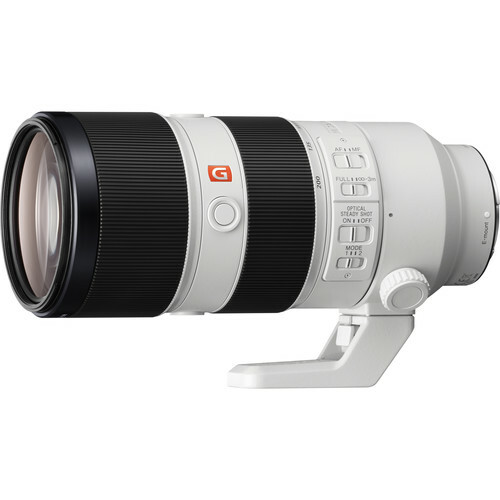 Also announced is the new about $2499 Sony FE 100-400mm f/4.5-5.6 GM OSS. Any revision to the Sony A7R II will surely see at least some of the improvements seen in this new camera—I am hoping the zero blackout feature at last. Olympus OM-D E-M1 Mark II: Sport Shooter’s Dream? Reader Question: Nikon or Sony? Evaluated: “Sony, Fix These Things and Win” aka How Does the Sony A7R II Stack Up? The new camera offers many impressive capabilities that are simply not possible with a modern digital SLR cameras including high-speed, blackout-free continuous shooting at up to 20 fps, 60 AF/AE tracking calculations per second, a maximum shutter speed of up to 1/32,000 seconds and much more. 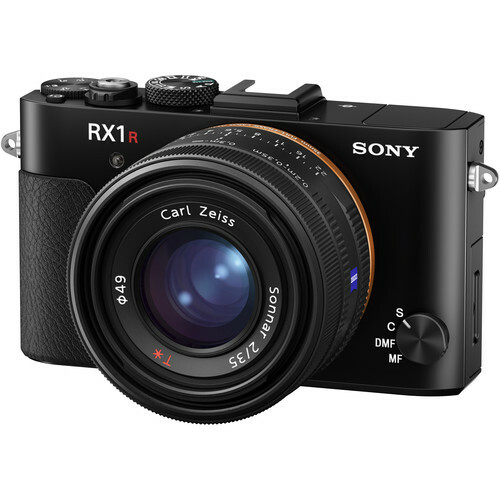 These are made possible thanks to its 35mm full-frame stacked Exmor RS™ CMOS sensor – the world’s first of its kind – which enables data speed processing at up to 20x faster than previous Sony full-frame mirrorless cameras11. This unique sensor is paired with a brand new, upgraded BIONZ X processing engine and front end LSI that maximizes overall performance. The new α9 also features a vibration free, fully electronic, completely silent anti-distortion shutter with absolutely no mechanical mirror or shutter noise, making it an extremely powerful photographic tool for any shooting situation that demands quiet operation. To ensure maximum usability and reliability, the camera features a new Z battery with approximately 2.2x the capacity of W batteries, as well as dual SD media card slots, including one that supports UHS-II cards. An Ethernet port (wired LAN terminal) is available as well, and there is a wide variety of new settings, controls and customizability options that are essential for working pros. The camera’s innovative AF system tracks complex, erratic motion with higher accuracy than ever before, with the ability to calculate AF/AE at up to 60 times per second(10), regardless of shutter release and frame capture. Further, when the shutter is released while shooting stills, the electronic viewfinder functions with absolutely no blackout, giving the user a seamless live view of their subject at all times (12). 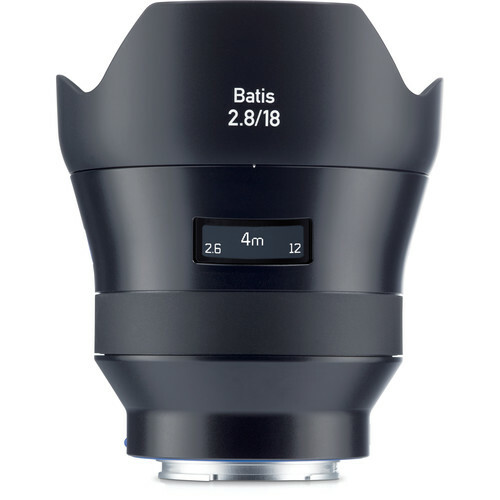 This feature truly combines all of the benefits of an electronic viewfinder with the immediacy and “in the moment” advantages that not even the finest optical viewfinders can match, and is available in all still image modes including high speed 20 fps4 continuous shooting. Electronic shutter mode. At apertures smaller than F11 (F-numbers higher than F11), focus will not track the subject and focus points will be fixed on the first frame. Display updating will be slower at slow shutter speeds. CIPA standards. Pitch/yaw stabilization only. 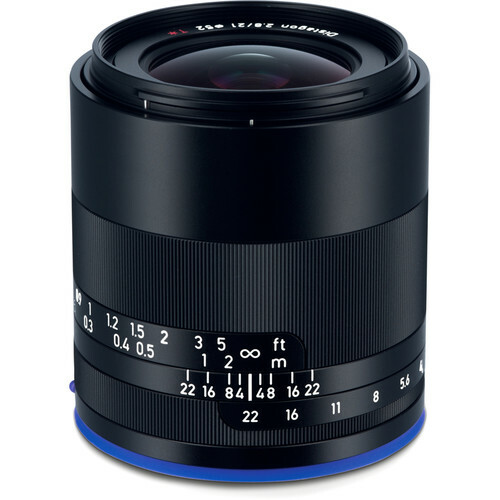 Planar T* FE 50mm F1.4 ZA lens. Long exposure NR off. 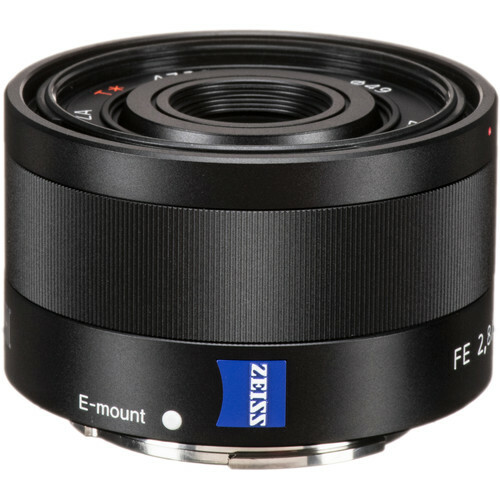 At shutter speeds higher than 1/125 sec, smooth and blackout-free live view images are shown in EVF. Still images, mechanical shutter: ISO 100 – 51200 expandable to ISO 50 – 204800. Still images, electronic shutter: ISO 100 – 25600 expandable to ISO 50 – 25600. 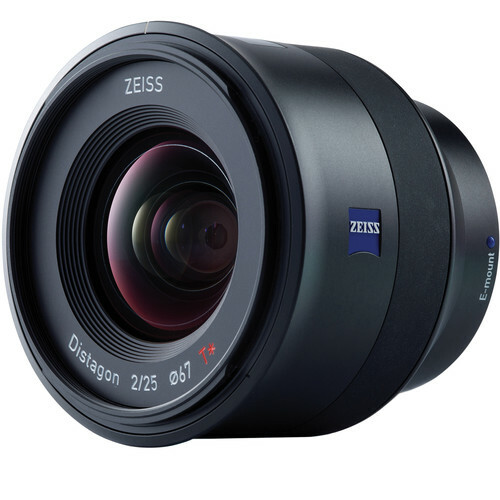 Movie recording: ISO 100 – 51200 expandable to ISO 100 – 102400. Class 10 or higher SDHC/SDXC memory card required for XAVC S format movie recording. UHS Speed Class U3 required for 100Mbps or higher recording. Sound not recorded. Class 10 or higher SDHC/SDXC memory card required. Buttons look to be very similar to the Sony A7R II, but I deem them too small and tight as compared to a Nikon or Canon pro body, and not laid out well for quick and easy access including with gloves on in cold conditions. Unfortunately just because they announce this camera the PRO sports shooter market will still be controlled by both Nikon and Canon. Why, simply because of their PRO support, both Canon and Nikon have outstanding service to the pro users, expediting repairs, loaners and being on site for equipment issues at major events. Sony is making nothing but disposable, cheaply made cameras that will not hold up to the demands of a working sports photographer, Period. They are toys and when they break, where do you send them, you don’t, you buy a new one. Sony is an electronics company, not a PRO camera maker. 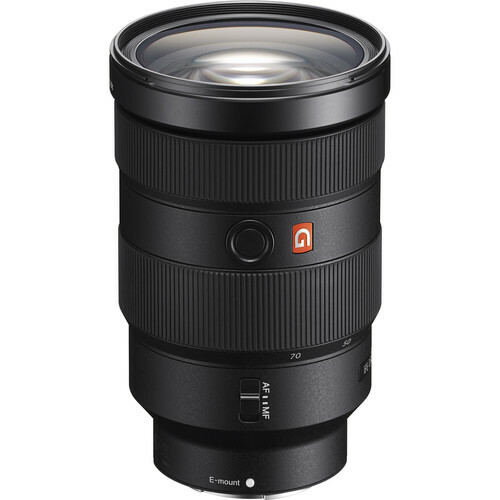 I had a A7II for all of one month, nice file, but too small and a menu system that is not user friendly, a flash system or should I say no flash system that can compete with both Nikon and Canon. It’s great to dream, but there are PRO camera makers, such as Nikon, Canon, Hasselblad, Phase and Leica that may not have all the things you want in a camera but have the most important thing that a PRO depends on and that is service of their products and support to the working PRO, those that make a livelihood using their gear depend on that. DIGLLOYD: the market will decide this point, not assertions by me or anyone else. I’ll be the first to agree that I Sony’s professional services program remains a weak point, but note that Sony is opening walk-in centers in Los Angelese and New York, so clearly the point is not lost on Sony. It’s a move forward, just like the A9. As for “disposable cheaply made cameras”, I don’t dismiss an as yet unseen camera out of hand before even giving it a chance. 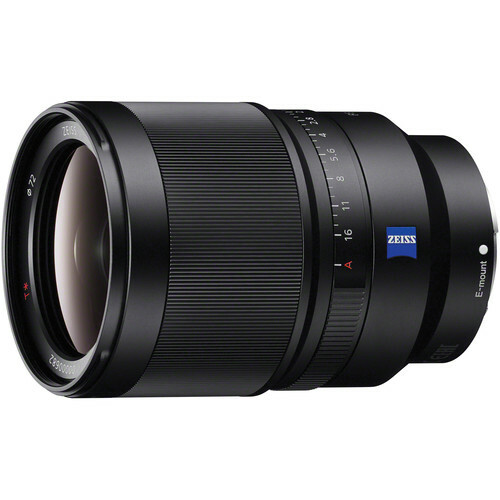 And while I know that Sony has had some issues, my A7R II has worked flawlessly since I got it—more than I can say for Leica or Hasselblad or Fujifilm. 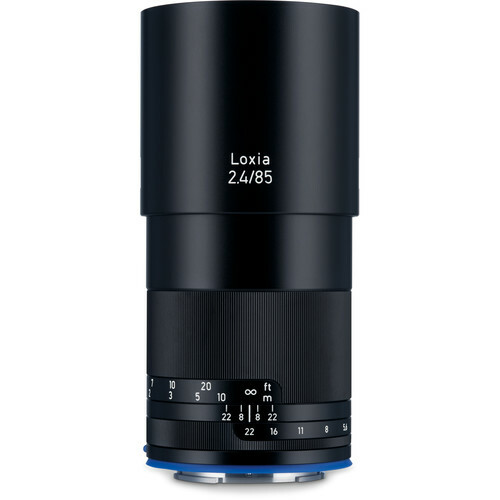 As for Leica being taken seriously as a 'pro' system, this is surely a joke (!) to list it with Nikon and Canon! There are/were terrible problems with the S system (now defunct), the M system has left users like me hung out to dry and the SL system is too little, too late and too little even now. Bottom line here is that this note seems based on the past. I don’t hold the past against any vendor, if they march down the right path going forward. The focus has always been accurate even with my A7RM2 and Canon 200-400 lens with both the internal and an external 1.4x TC, for a net focal length of 784 mm. Haven’t done pathological test cases like with low contrast subjects in very low light, but at least in reasonable light, the focus is always spot on. The question is the speed of focus acquisition and tracking. The A7R focus acquisition is not bad with an MC-11, but the Canon 5DSR is noticeably faster, and the 1DX2 is instantaneous. So I am interested to know if this is a camera or adapter limitation, or both. 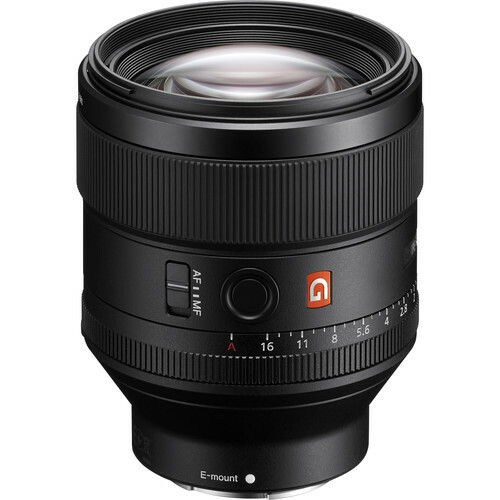 So I’ll be looking at how much better the AF performance will be with the A9 , and whether the adapter makes any difference. Nikon and Canon users have been staying with their DSLRs because mostly due to their glass investments. 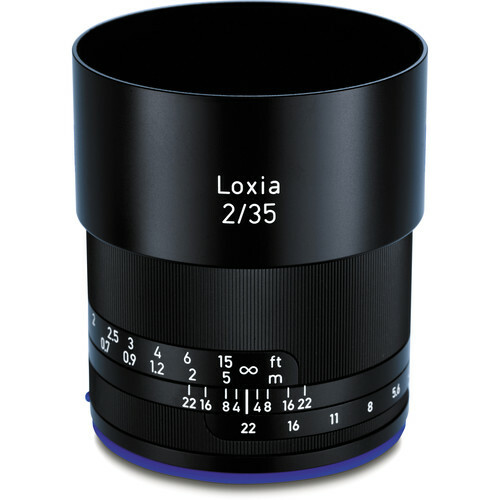 Also, Sony has been perceived as inspired by consumer electronics and not photography, and somewhat toy grade. I think all of that instantly changed with the A9, and there are going to be thousands of people wondering if the time has come to make a switch. A 24MP weather sealed camera with dual cards, 20 fps, almost 700 AF points, silent shooting, unblocked view and sensor stabilization that weighs less than a half of a 1DX2 or D4/D5 is impossible to ignore. 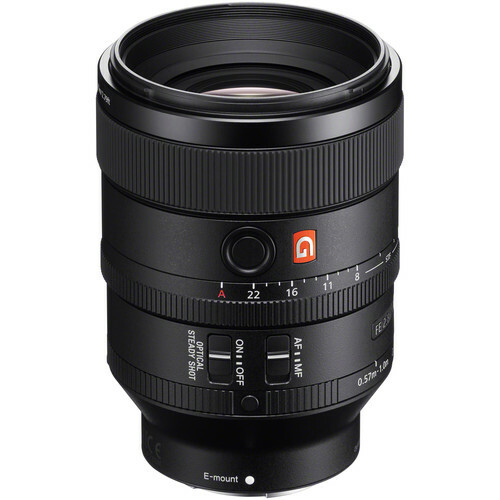 So the first question that’s likely to be running in the heads of any Nikon / Canon user who heard about the A9 is likely to be how well will my lenses autofocus with the A9. I got that exact question from a friend in the U.K. who owns a 1DX2 and 5DSR, and several Canon lenses. 24MP resolution, which is more important than just in landscapes, because a lot of action images are heavily cropped, esp. birds in flight. The extra pixels are invaluable in capturing detail.